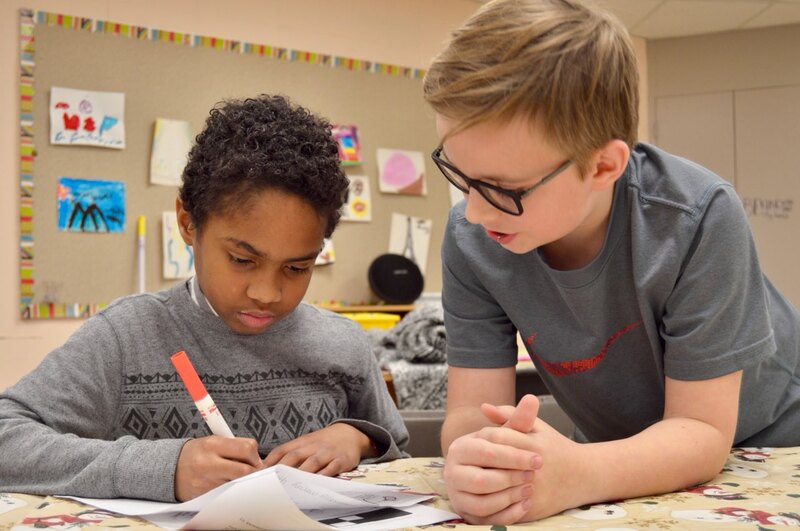 United Learning After-School Program Volunteer – Volunteers provide homework help and tutoring to students enrolled in the United Learning after-school program as well as assist with enrichment activities. This program follows the JCPS schedule and operates after-school from 3:00pm – 6:00pm. UCHM asks that volunteers commit to at least two hours a week for one academic semester. United Learning Summer Camp Leaders – Camp leaders provide supervision and support during the 6-week enrichment summer camp series. The United Learning camp includes fun and exciting field trips, on-site activities, and other hands-on learning opportunities. Camp Leaders must commit to 4 hours once a week for a minimum of one camp week. 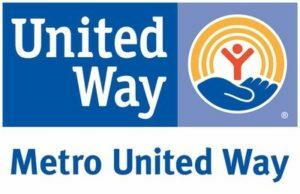 Our youth programs are funded in part by Louisville Metro Office of Resilience and Community Services, Metro United Way, and from support from local businesses and individuals.